!!! Simply the best sudoku game pack !!! !!! Totally Fantastic gameplay !!! 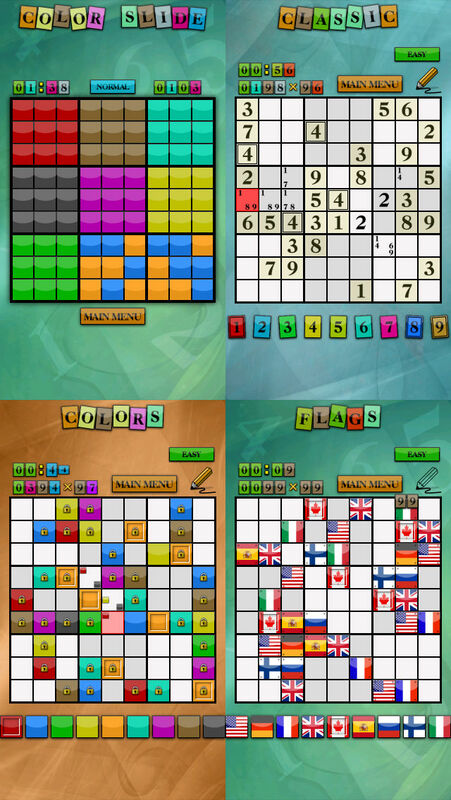 Play sudoku games now with new elements, flags, alphabets, colors and numbers. Try it to yourself how much easier/harder each elements are compared to others. This will take sudoku puzzle to the new level. 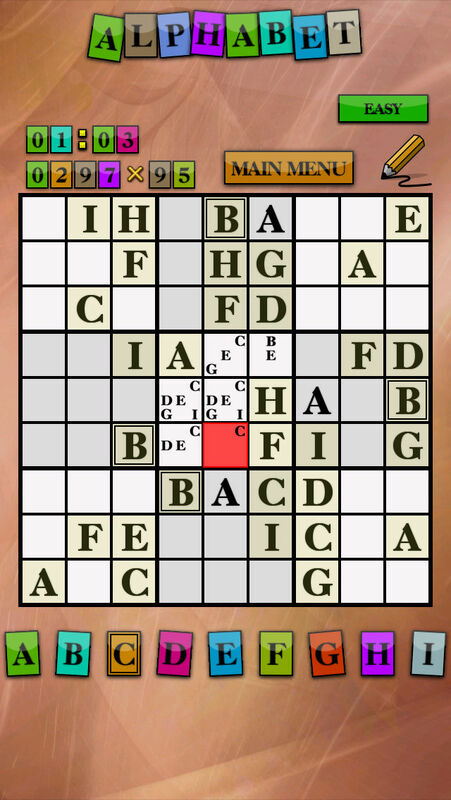 All sudoku game contains three difficulty levels. 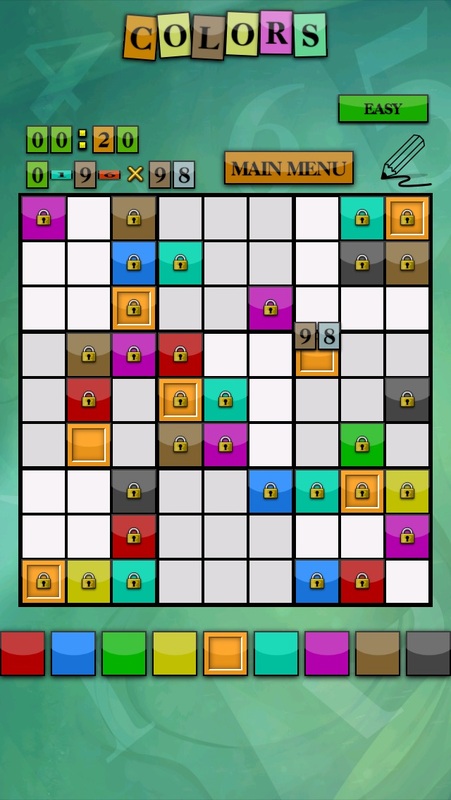 This game collection contains two other fun and challeging puzzle games. 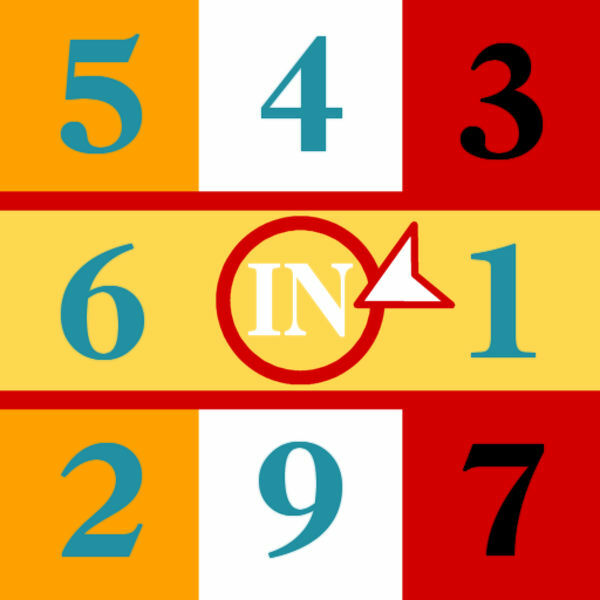 Number Slide puzzle has one difficulty level, but Color Slide puzzle contains three difficulty levels, which give you great learning curve for the game. 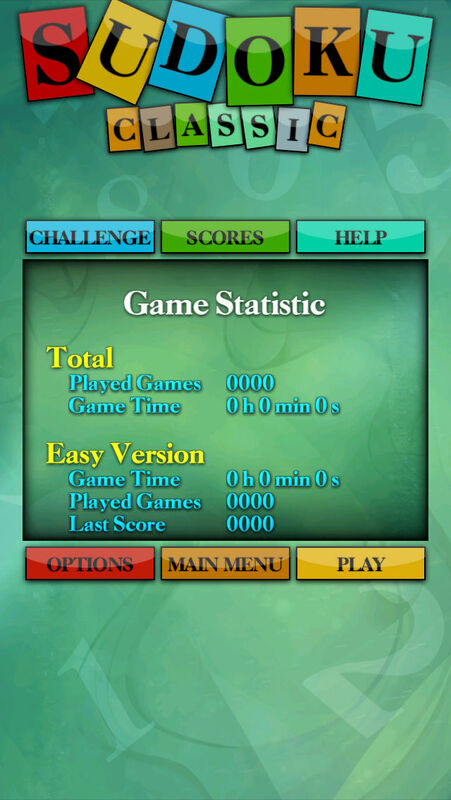 This is great game also to try improve your time and how many moves you need to solve puzzle.